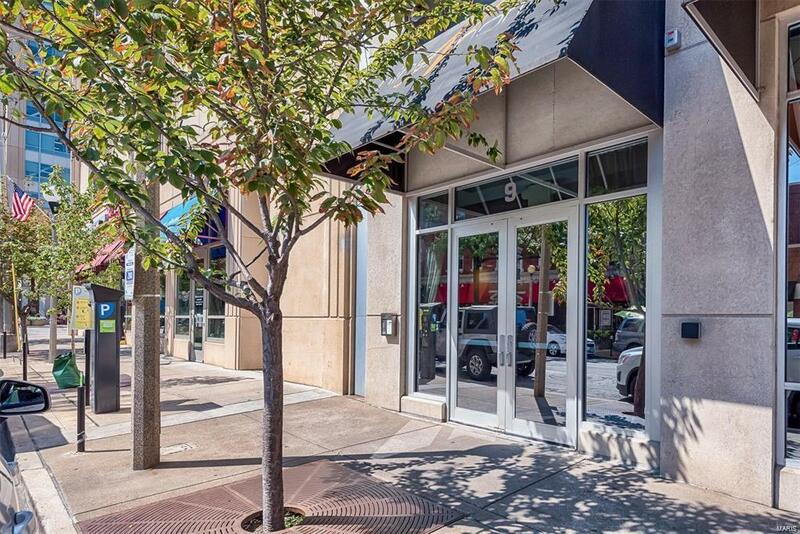 Here is an awesome opportunity to live in a 1 bed, 2 bath condo with additional office/overnight guess bed room in CWE. The location cannot be beat! 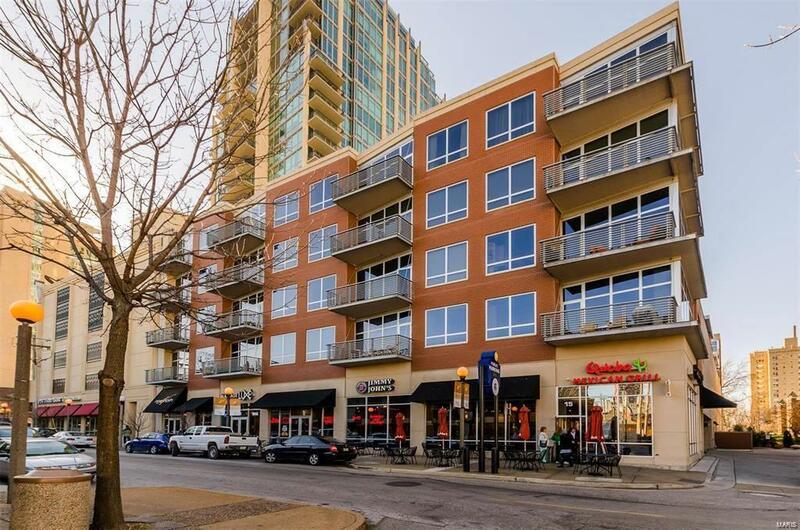 It is one block to Forest Park, BJC & some of the finest restaurants in St. Louis, including the Taste, Wildflower, 1764, Shake Shack & Whole Foods! 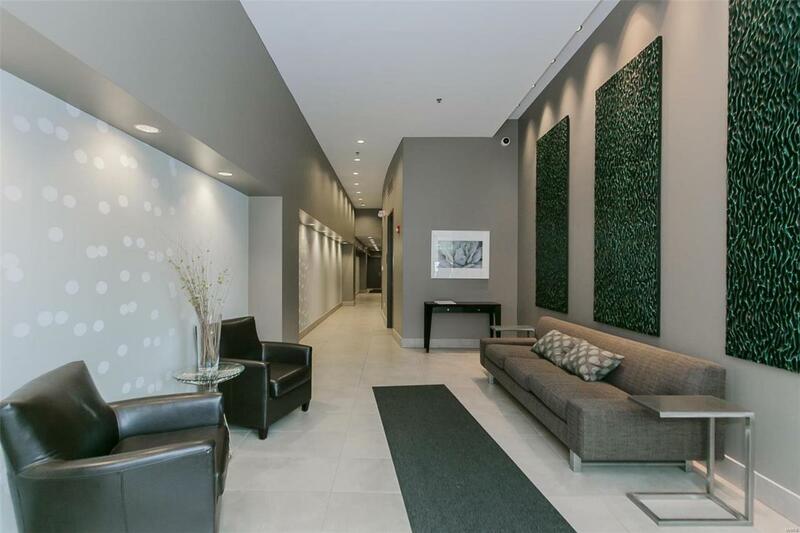 This luxury condo boasts the fine finishes such as 10' ceilings, hardwood flooring, gourmet kitchen, and a master suite. With a walk-out balcony connected to the rooftop swimming pool and garden, there's plenty of natural light and entertainment space. The kitchen has granite counter tops, tile backsplash, stainless steel appliances for refrigerator, dishwasher, gas range, hood & convection microwave. In addition to the rooftop swimming pool, the private terrace includes a garden, and a grilling/lounge area to provide the perfect place to spend time outdoors. Unit comes with washer & dryer, secure and dedicated garage parking spot and storage unit and access to fitness center. Listing provided courtesy of Nextdoor Realty Llc. Listing information © 2019 Mid America Regional Information Systems, Inc.